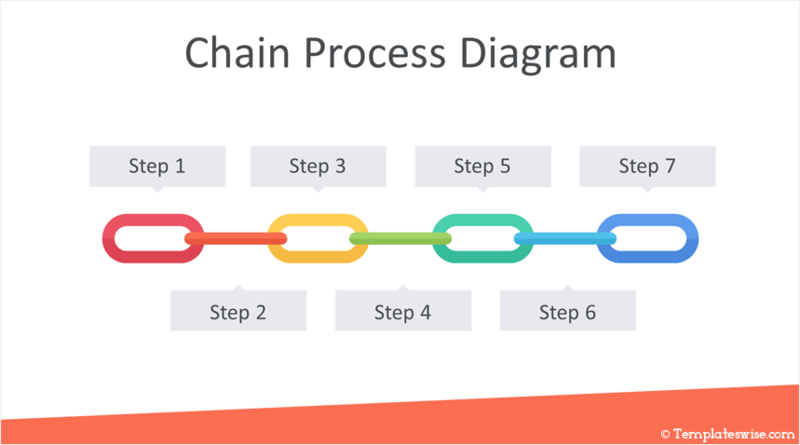 Support your message with this chain diagram for PowerPoint. 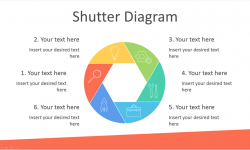 The slides include flat design, vector-based chain links with text boxes. 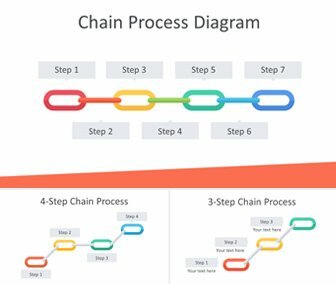 The slide variations include chain diagrams with three, four, and seven steps. 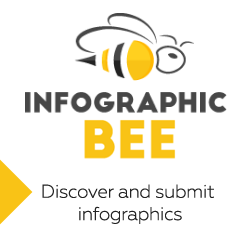 You have plenty of space to add more text around graphics. Your audience will appreciate the clean layout and eye-catching color palette. 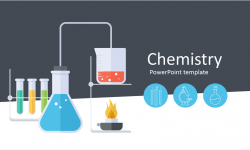 Slides are fully editable in the slide master view in PowerPoint and can be used in any existing presentations.